Become a member today and get your first month for free! 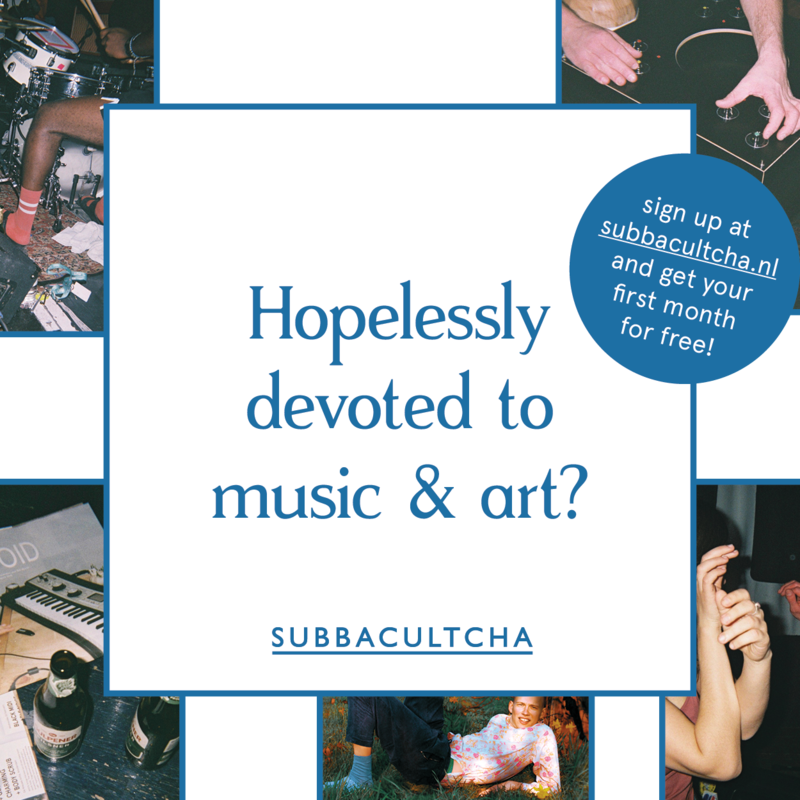 Instant access to a hotbed of music and art related events. Free entry to all of our shows and art related events. A copy of our bi-monthly publication The Void delivered to your doorstep. The latest edition of our bag. FOREMOST an instant connection to an unconventional network of spectacular people sharing their devotion to emerging music and art. Sign up here, or continue to buy your ticket for the show here.